Save time and hassle with this shared transfer service from Pucon to La Araucania Airport (also known as Temuco Airport). At the time most suitable for your departing flight, your driver picks you up from your hotel in the center of Pucon. 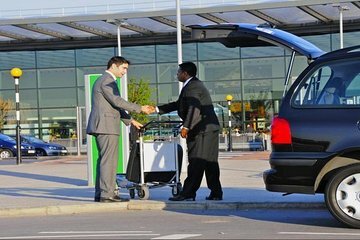 You can then settle in to the comfortable car, bus, or van and simply relax on the journey to the airport.